EVER FELT LIKE YOU’RE GOING IN ABOUT 10 DIFFERENT DIRECTIONS AND NOTHING IS GETTING DONE? 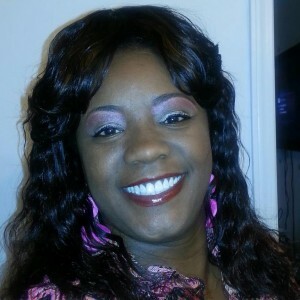 ARE YA SPREAD SO THIN THAT YA LOOK LIKE AN OLD WORN OUT DRYER SHEET THAT YOU CAN SEE RIGHT THROUGH? It’s not that you are doing a lot of wrong things you just need help getting things done. By being so spread out nothing is getting the high quality that you are used to producing. What you need is good, quality help. What you need is a top of the line professional person to get organized and stay that way. You don’t need a “Girl Friday”. You need a high quality professional every day. You need…..
Balance in life is critical to good health and happiness. You can’t have good quality amounts of either without a balance of both. 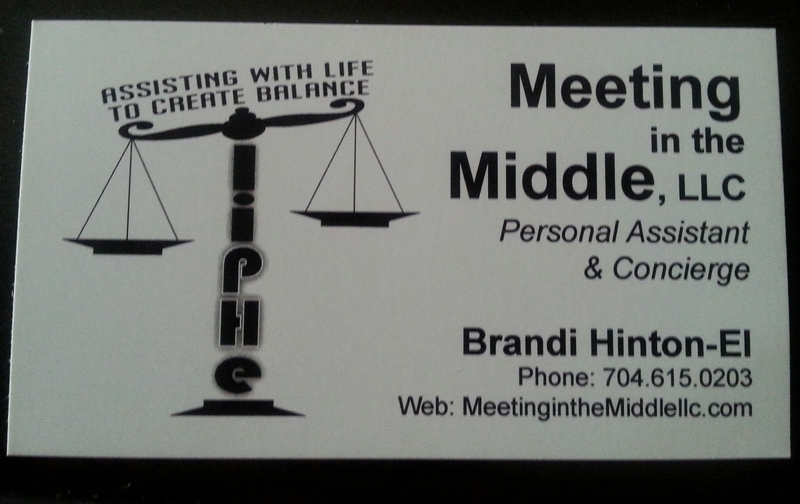 Brandi’s company MEETING IN THE MIDDLE LLC will help you get and stay balanced. They do all the hard and aggravating things in life to help you. You don’t have to be two places at the same time when one of you is Brandi. Give her a call. Send up a flare. Call out an SOS. Call out whatever as long as your next call is to MEETING IN THE MIDDLE!